The RCMP Veterans’ Association (RCMPVA) and BMO Bank of Montreal are pleased to jointly announce today the launch of a partnership that will provide Veterans of the RCMP and their families with access to great savings and deals through an exclusive group banking program. The Canadian Defence Community Banking (CDCB) Program offers a broad range of discounted bank services to Canadian servicemen and Veterans of the RCMP. In offering this attractive program, our partners at BMO have emphasized that this is BMO’s way to thank you for your service. BMO employees are at your service across Canada and are available to meet with RCMPVA Divisions to provide information on the program and to elaborate on the benefits to members. They are happy to help and to speak at your Regular General Meetings or other venues at your convenience. The CDCB has been warmly embraced by members and veterans of the Canadian Armed Forces, and we’re very happy to be able to partner with BMO to inform RCMPVA members about the benefits this program offers, and the financial savings that can be realized. We encourage you to meet with BMO to learn more about the Canadian Defence Banking Community programs and how they can benefit you and your families. 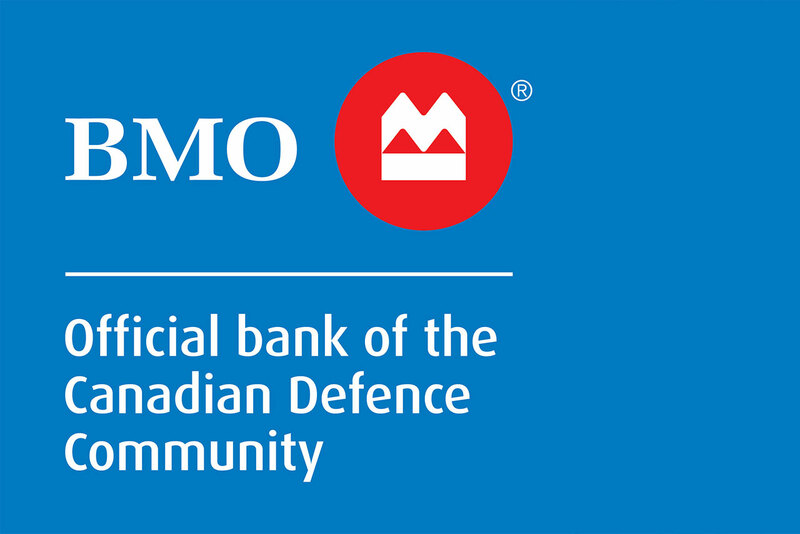 Click here to read more about the benefits BMO offers via the Canadian Defence Banking Community program. Starting June 1 through August 31, BMO will be running a “CDCB Customer Appreciation Contest” with $80,000 in cash prizes to be won. Watch for details. Be sure to sign-up for Free banking. Don’t miss out on your chance to win. BMO is a proud sponsor of the Canada Army Run. Since 2008, through proceeds and the fundraising efforts of participants, Canada Army Run has contributed more than $2.6 million to Soldier On and the Support Our Troops fund for programs that help ill and injured soldiers and military families in need.